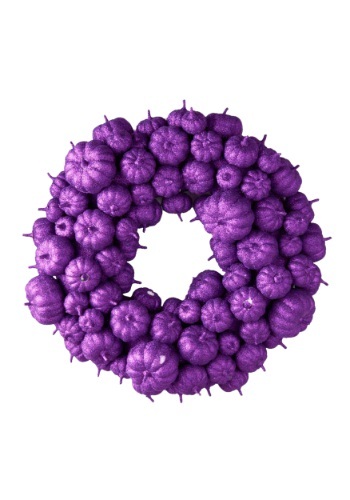 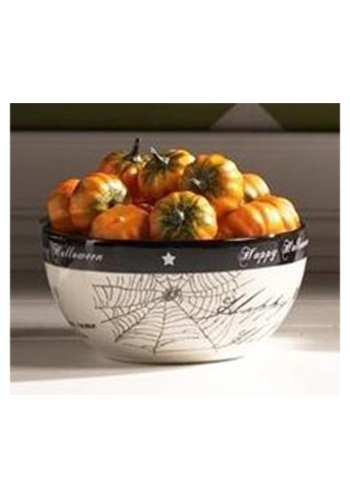 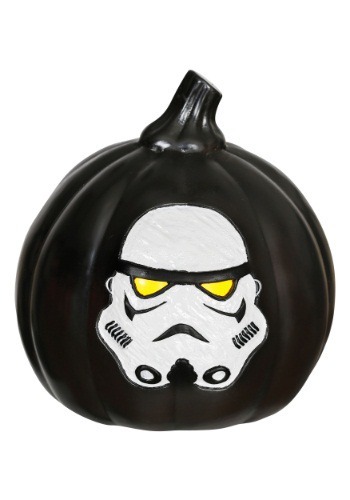 pumpkins ideas for the 2015 Halloween costume season. 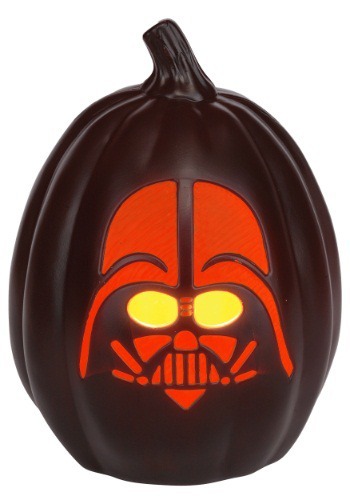 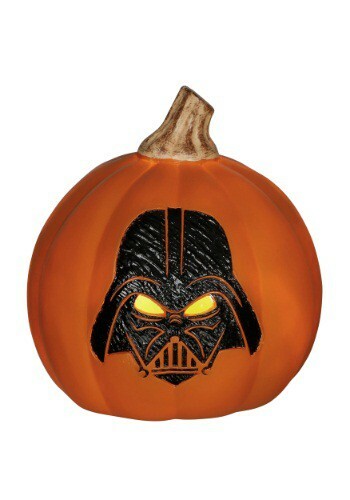 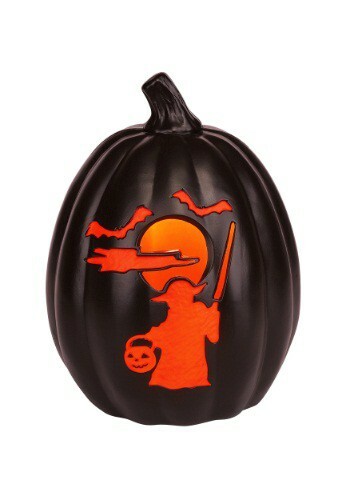 This Darth Vader pumpkin decoration is an officially licensed Star Wars accessory. 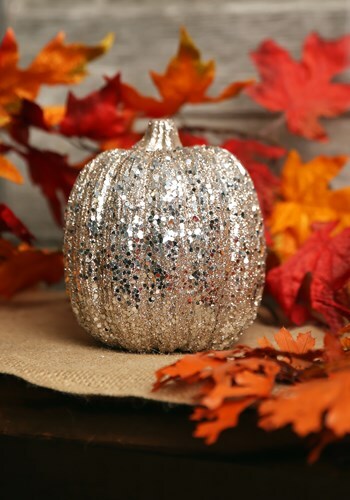 Forget a disco ball! 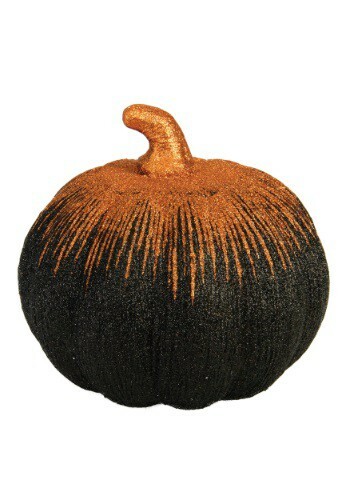 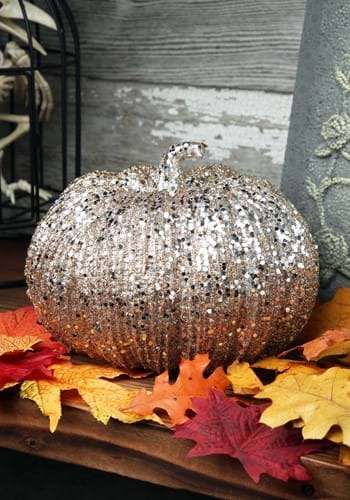 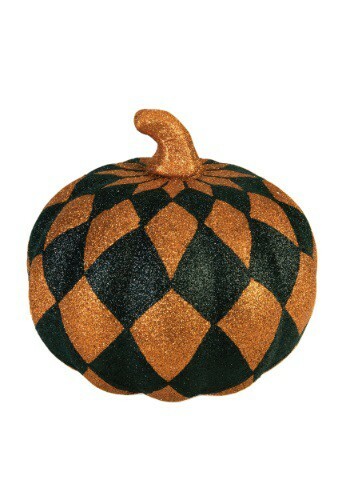 Just hang up this 7 Inch Champagne Glitter Pumpkin and let the boogying begin!